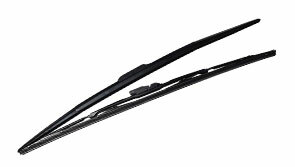 Keep your Toyota a Toyota by having Genuine Toyota SightLine™ Wiper Blades installed. 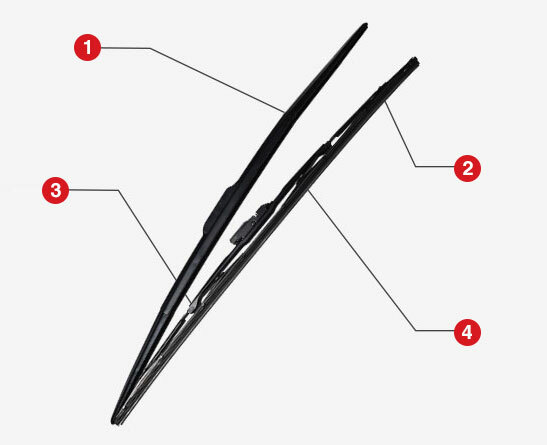 These premium wipers have been extensively tested and optimized for top-of-the-line performance. And they guarantee you the fit, function and quality of a Genuine Toyota Part. That's why we are proud to offer Genuine Toyota SightLine™ Wiper Blades at International Toyota in Sheboygan, WI. If you're having a tough time seeing while you're driving, then make sure you stop by your local Sheboygan Toyota Service Center at International Toyota. We'll gladly install Genuine Toyota SightLine™ Wiper Blades for you, because driving is more fun when you can see! We look forward to serving our customers from Manitowoc, Port Washington and West Bend.